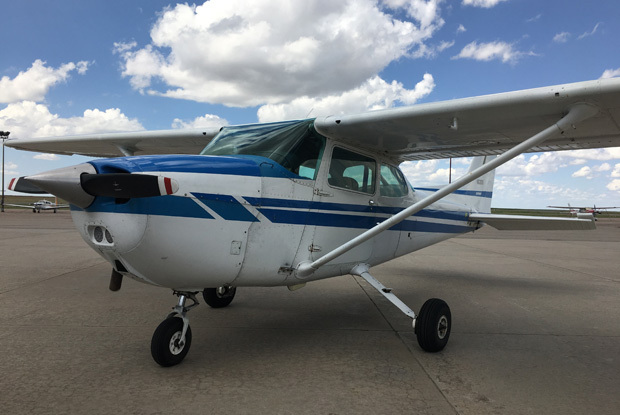 This 1982 aircraft is well cared for C172Q. 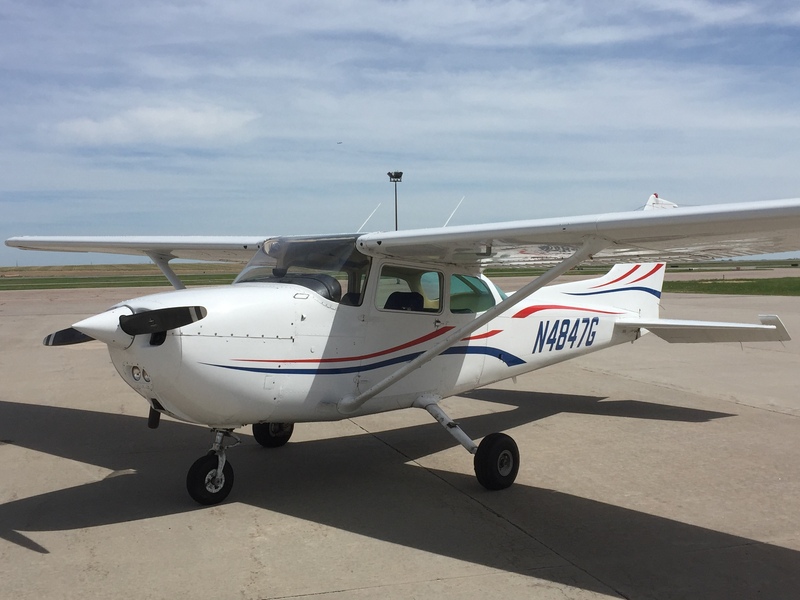 N66091 is a well-equipped aircraft makes an excellent VFR and IFR trainer as well as a very reliable airplane to build time in. The Piper Seminole Turbo is the Number 1 amongst the multi-engine trainer aircraft because of its continuous and unlimited reliability. 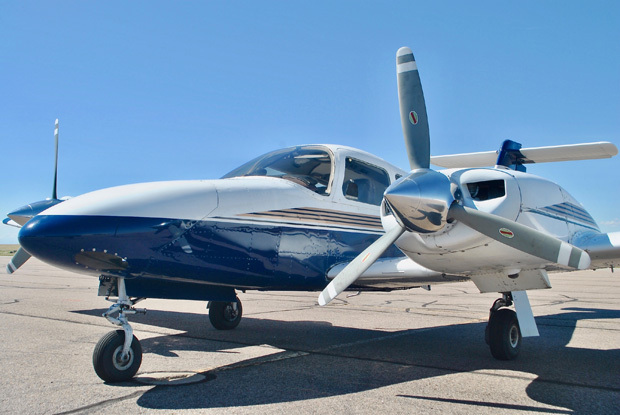 At 65% power economy cruise, the Piper Turbo Seminole can travel at 194 mph over a distance of 920 miles burning fuel at a rate of 19 gallons/hour. 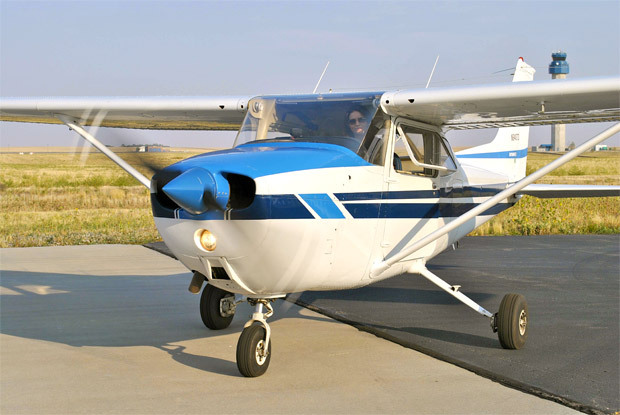 This Skylane C-182 J is a great plane to take out for the weekend. With new paint job and interior, it is a great choice for taking out friends and family. A great new addition to our club fleet. Clean and ready to be flown.